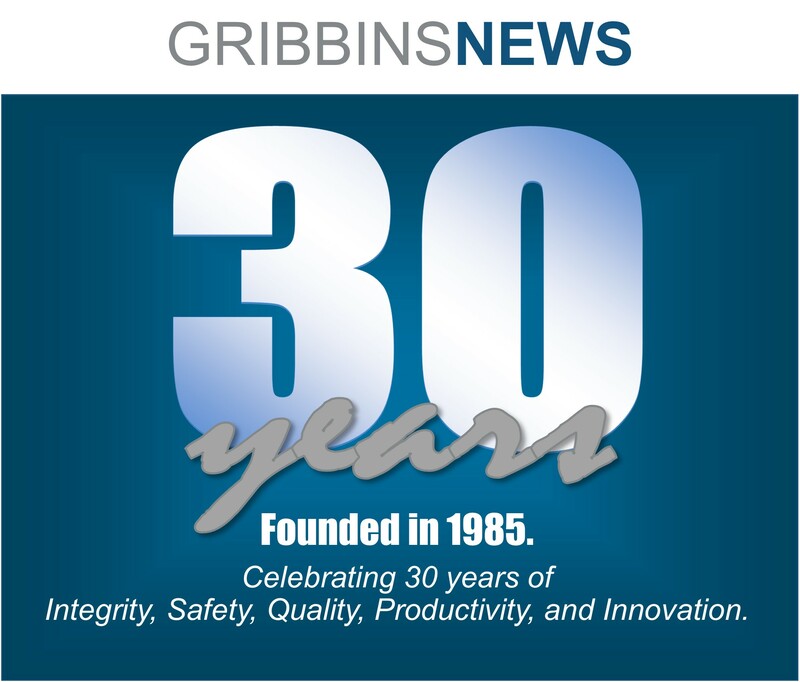 Gribbins Insulation was honored with the 2011 Governor’s Workplace Safety Award for Overall Safety in Construction. 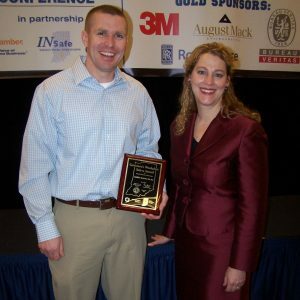 The award was presented at the Indiana Safety and Health Conference and Exposition (Feb. 28 to March 2), during the Governor’s Workplace Safety Awards Luncheon on Wednesday, March 2, 2011, at the Indianapolis Marriott East. The annual Governor’s Workplace Safety Awards are a result of a partnership among the Indiana Department of Labor, Governor Mitch Daniels, the Indiana Chamber of Commerce, and the Central Indiana Chapter of the American Society of Safety Engineers. All Hoosier businesses, unions, municipalities, schools, service organizations, and nonprofit organizations were eligible to apply for the awards, regardless of size or number of employees. 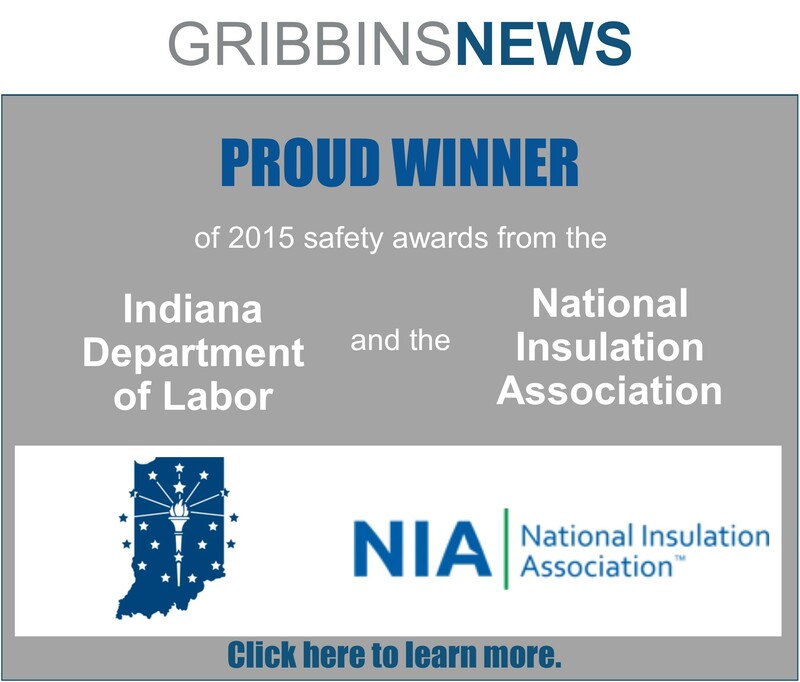 Learn more at the Indiana Department of Labor’s website. 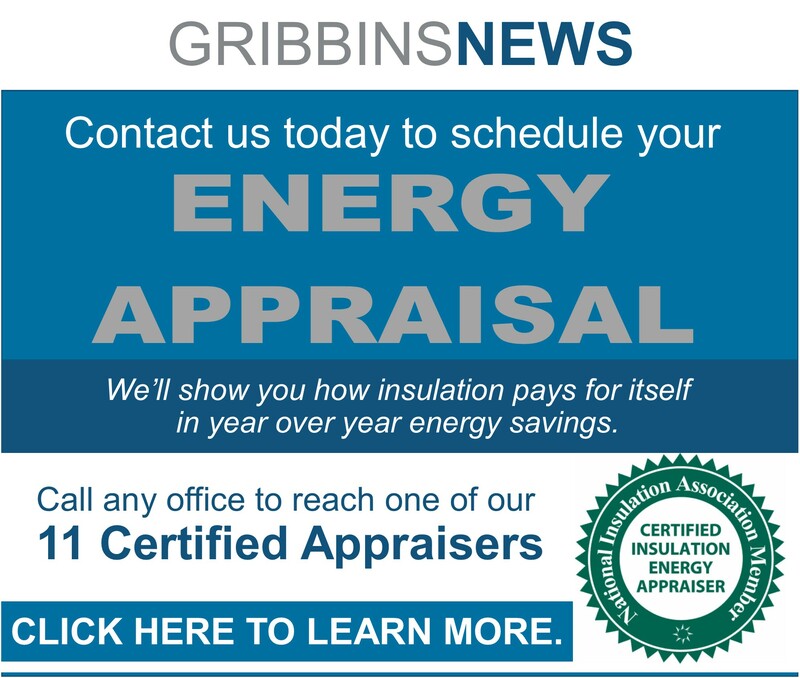 For the most up-to-date news on Gribbins Insulation, follow us on Facebook.